Welcome to Playmania. We are based on Chesterfield Road South in Mansfield and are open seven days a week and 362 days a year. We provide a safe environment for all children up to the age of 12. 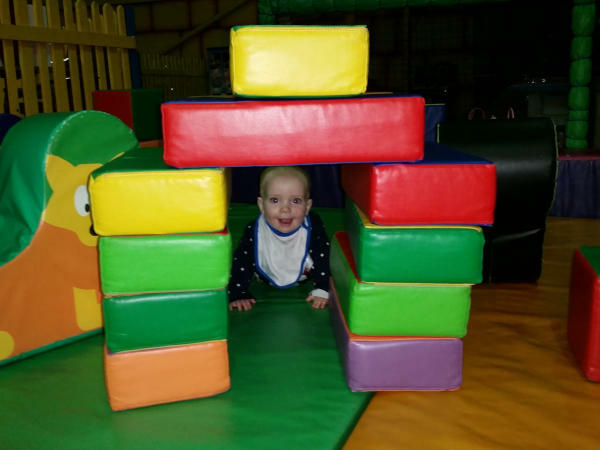 We have a separate play area for all children under 4 and an exciting play area for older children. Food is also available - ask about our "Mini Munchers Meal Deal"! 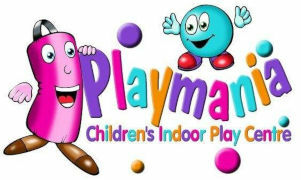 Playmania is a great venue for your child's birthday party. 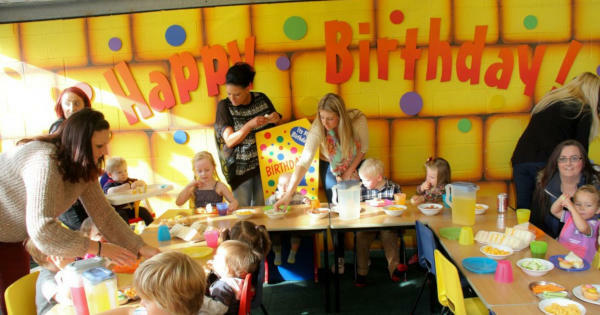 We have 2 dedicated party rooms for your exclusive use, incorporating party tables and chairs and also adult seating. Each party comes with party bags and balloons for all children attending the party. 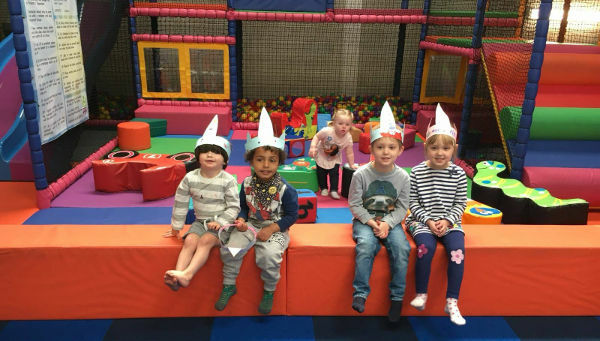 Weekend parties are available 10.00am, 12.30pm and 3.00pm, and midweek 4.00pm or 4.30pm, Each for 2 hours duration. Private Hire is available Saturdays and Sundays 6pm till 8pm. 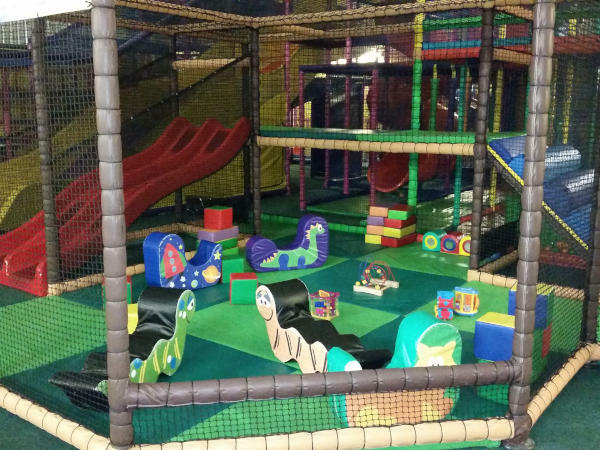 For the regular entrance price of £4.50 per child, you can stay with your toddler unlimited play up until 3:00pm from Monday to Thursday. 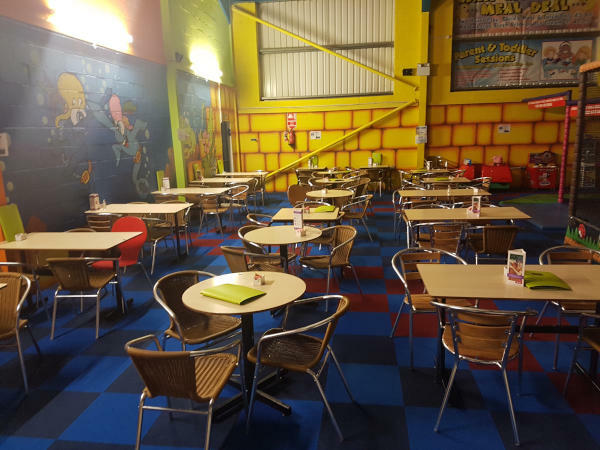 Playmania in Mansfield is a soft play den in a safe and stimulating environment that offers fun for children while you relax.